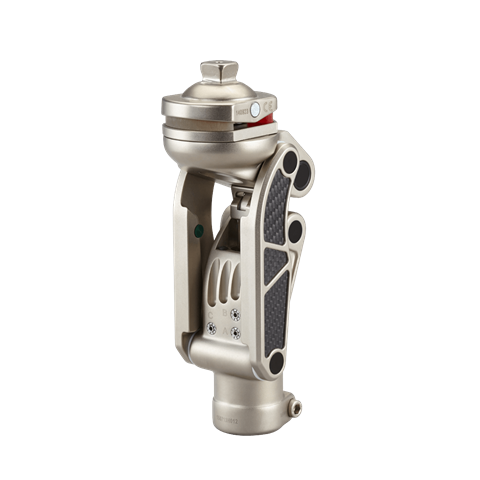 OH7 Knee is a hydraulic, polycentric knee joint with a 3-Valve Hydraulic. Due to its robust construction, it supports patients up to 136 kg. The OH7 can be adapted to four different socket connection options, enabling use by different amputation levels.